There’s nothing quite like a gas fireplace for convenience. Flip the switch and you have an instant fire, adding warmth and ambiance to your home. But what happens when you flip the switch and nothing happens? Below are some tips to help you troubleshoot this problem and others with your propane or natural gas log fireplace. Check to make sure the gas fireplace wall switch is turned on. Look to see if your home’s gas shutoff switch is turned on. If not, turn it on and restart the fireplace. Inspect the pilot light to see if it’s gone out. If so, make sure the gas value is turned on. Relight the pilot according to the instructions in the owner’s manual. However, if you smell gas, do not light the pilot. Examine your gas tank to see if it’s empty, or check to see if your utility company has turned off your gas. Inspect the fireplace vent cap if you feel a draft that could have blown out the pilot light. Make sure the cap is in place. If the pilot light is on, but the burner won’t turn on, make sure the thermostat is on and that the current room temperature is below the thermostat setting. If you smell a gas odor, make sure the fireplace damper is open to properly ventilate the fumes up the chimney. If you smell a strong gas odor and the fireplace damper is open, don’t use your fireplace and contact your gas company or a gas fireplace service technician to determine if you have a gas leak. If you turn on your gas fireplace and your carbon monoxide detector goes off, turn off your fireplace immediately and don’t use it again until you’ve had a professional chimney sweep, like T. J.’s Chimney Service in Greenfield, IN, inspect and sweep your chimney. You likely have a bird or animal nest in your flue blocking airflow. If you think you may have another mechanical problem with your gas fireplace, have it inspected and repaired by a gas fireplace service company to ensure the problem is fixed correctly for your safety. While gas is generally a clean-burning fuel, the National Fire Protection Association and the Chimney Safety Institute of America (CSIA) recommends that you have your fireplace and chimney inspected at least once year to make sure it’s operating properly and clear of any debris and obstructions. As a certified CSIA chimney sweep, the professionals at T. J.’s Chimney Service can inspect and sweep your gas-burning chimney to make sure it’s functioning at peak performance. Contact them online or at 317-455-5310 to schedule your appointment today. 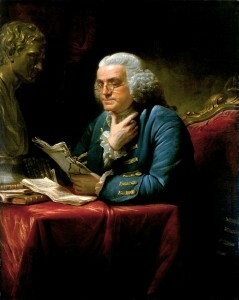 Wood-burning stoves used to be a mainstay in American homes and are still used in many homes today for heating. 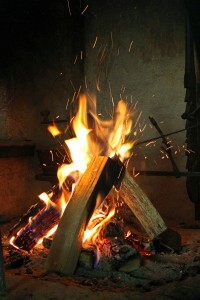 However, newer technologies have made wood-burning stoves more energy efficient and cleaner burning than they used be. If you’re considering installing a wood-burning stove, but are still on the fence about it, here are some of the advantages you’ll gain by owning a wood-burning stove. You’ll save money. According to the U.S. Environmental Protection Agency (EPA), today’s wood-burning stoves are up to 80% efficient. And a wood-burning stove can help reduce your heating bills since wood costs less than natural gas, electricity or oil. However, the EPA recommends that you use your stove to supplement an existing heat source like an electric or gas furnace. A wood stove can heat 400 to 3,000 square feet, depending on the stove’s size and your home’s layout. For example, a stove that’s rated at 42,000 BTUs can heat up to 1,300 square feet. Your family will be warmer. While your central heating system is supposed to keep you warm, it often doesn’t. The radiant warmth from a wood-burning stove will keep your family more comfortable during those cold winter months. Wood-burning stoves are environmentally friendly. Wood is a “green” fuel alternative since trees are a sustainable, renewable resource. While some communities may restrict the use of wood-heating appliances due to unacceptable air quality levels, newer wood-burning stoves with low emission technologies clean exhaust gases, so they generate less smoke with fewer particle emissions. In fact, EPA-certified, wood-burning stoves emit fewer fine particles compared to fireplaces and older wood-burning stoves, according to the EPA. 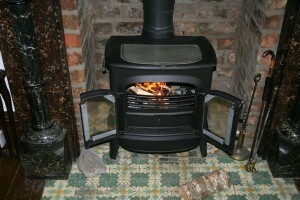 Wood-burning stoves provide heat during power outages. 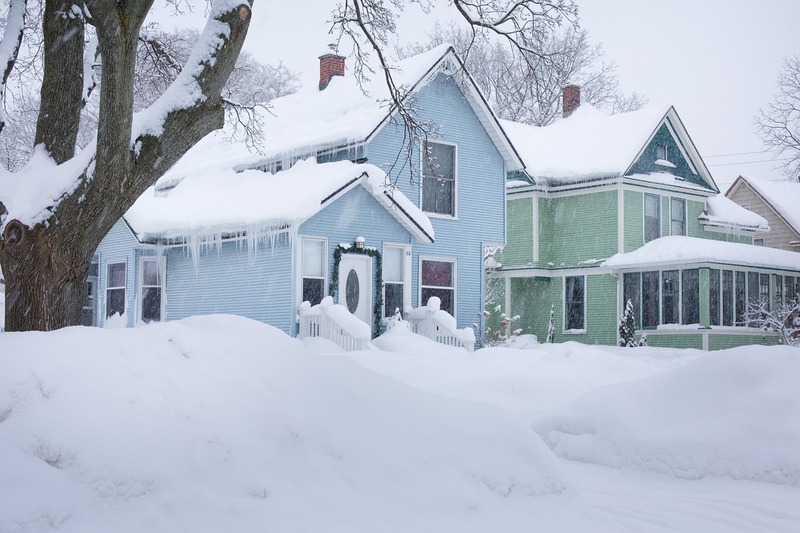 If you have a wood-burning stove, you don’t have to worry about not having heat if your electricity or natural gas goes out during a winter storm. Plus, you can also cook on your stove. Wood-burning stoves make a beautiful addition to any home. 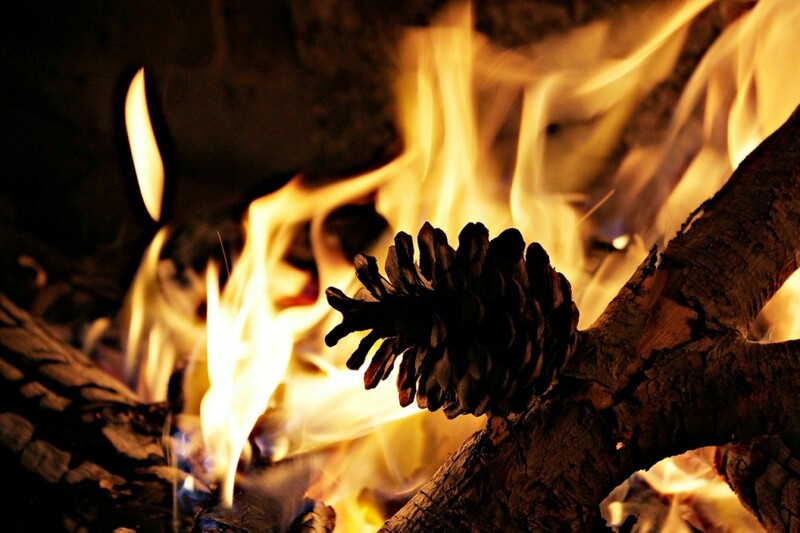 On cold winter evenings, a wood-burning fire makes any room more appealing. Since wood-burning stoves come in a variety of different shapes, sizes, colors and styles, there’s a stove that will fit your home’s décor. As you can see there are many benefits to owning a wood-burning stove. If you’re looking to buy a wood-burning stove for your home, come visit the showroom at T.J.’s Chimney Service in Greenfield, IN, to see our samples. Once you’ve picked the perfect wood-burning stove, our professionals can install your stove, ensuring it operates properly to keep your family warm, comfortable and safe. For more information about T.J.’s Chimney Service, contact us today. Have you noticed smoke flooding into your home when burning a fire in your fireplace or wood stove? Or maybe you’ve noticed that bits of debris have fallen from the flue into your fireplace or stove? These are signs you have a creosote buildup on the inside of your chimney flue. Creosote is a black or brown residue that sticks to the inner walls of your chimney or stove pipes. In texture, it can appear crusty or flaky, drippy and sticky like tar, or shiny and hardened to the surface. But whatever its appearance, creosote is highly combustible. And it creates a serious fire risk. Cool flue temperatures. When the temperature inside your flue is cooler than normal, smoke will condense, causing creosote form on the inner walls at an accelerated rate. Metal chimneys are very susceptible to creosote buildup. Their light sheet metal construction helps to keep the interior flue temperature abnormally cool. Also the location of the chimney can affect the interior temperature. A chimney on an exterior wall can be affected by outside cooler temperatures while a chimney located on an interior wall is usually warmer. An oversized flue. If your home has an older fireplace insert or a hearth-mounted stove that’s vented into a masonry chimney, chances are, your flue is too large to support the fireplace insert or stove. So the smoke from a fire can hang around in the chimney for a longer time (called residence time), leading to creosote buildup. Restricted air flow. Not only does an oversized flue confine air supply in a chimney, but closing the glass doors on a fireplace or stove too tightly, or failing to open the chimney’s dampers wide enough can hamper the amount of air flow in your chimney. In these conditions, the restricted air flow prevents the smoke from leaving and increases its residence time. Again, enabling creosote buildup. Use of unseasoned firewood. Firewood that’s unseasoned or dried insufficiently contains water. When unseasoned firewood is burned, it creates less heat because most of the fire’s energy is used to burn away the moisture. Since the fire is cooler, the smoke condenses quickly, forming creosote on the flue’s surface. While you could try to remove any creosote yourself, it can be a messy, dirty job. And if the creosote is hardened to your flue’s surface, it’s best to have a professional clean it. So, hire a professional chimney sweep, like T.J.’s Chimney Service, to inspect and clean your flue in the first place. You’ll save yourself time and guarantee that your flue is thoroughly cleaned. Call T.J.’s Chimney Service at 317-455-5310 to schedule your chimney inspection and cleaning today.